I guess I need to start accepting that this post marks summer's last hurrah. Summer's come and gone ... are you still in denial mode? A Mona Lisa flip book. #BookmarkMonday that reminds me of squid. Zombies at an IKEA-ish store? Bring it on! Author Guest Post + Giveaway (int)! 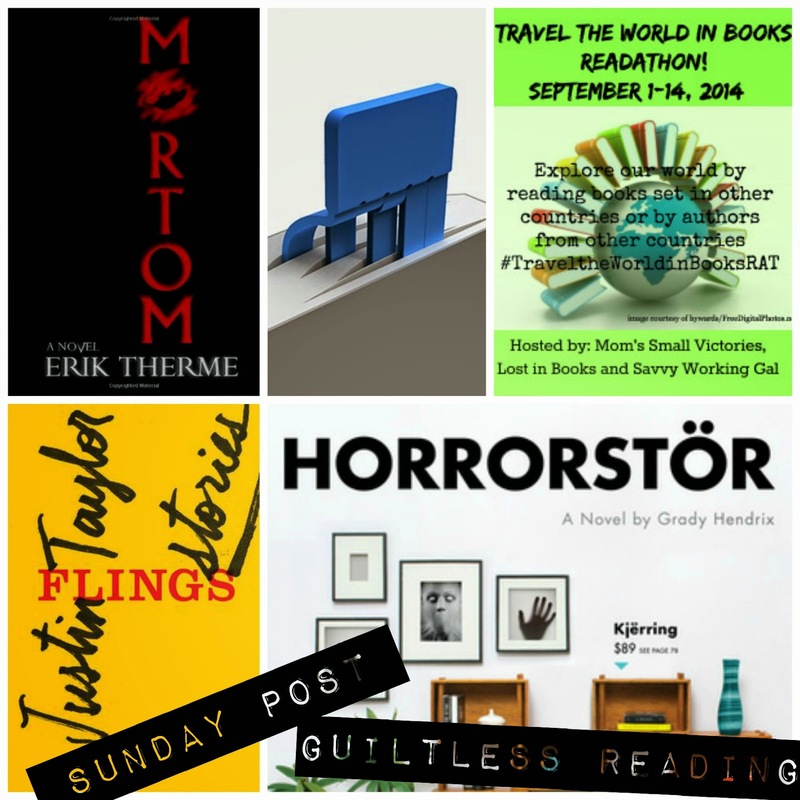 Erik muses on promotional interventions, and is giving away copies of his mystery thriller. The best thing is that it's open international! 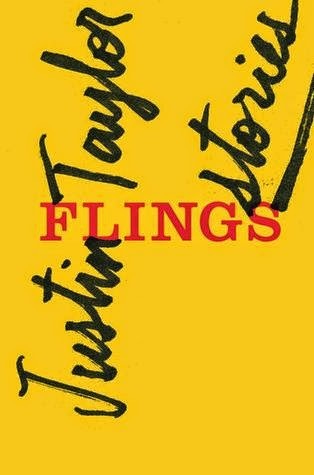 A collection of short stories with brilliant characterizations of very ordinary people. It's here! 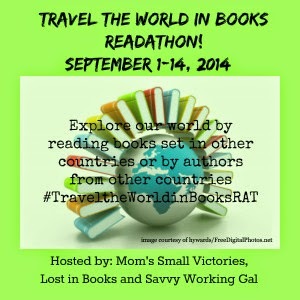 Starting tomorrow it's the first ever Travel the World in Books Readathon. As part of this event, I am hosting a mini-challenge + giveaway. All you have to do is make your own Book Map using Google Maps. Get a head start. Check out the tutorials: Part 1 and Part 2. At the end of the readathon, I'm giving away any book worth up to $15 from the Book Depository (open to all where Book Depository ships). 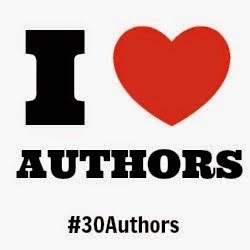 The #30Authors event kicks off on The Book Wheel tomorrow! I'll let you know who I am hosting ... soon! Enjoying your Guiltless Reading? Why not SUBSCRIBE to get these posts (+ more exclusive content in your email? 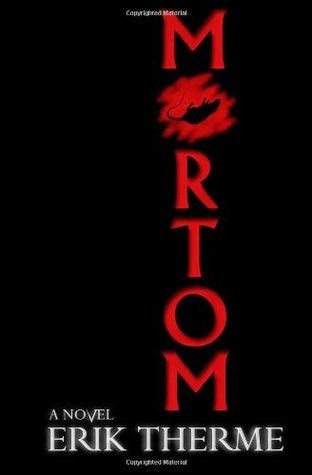 I'm looking forward to this readathon!